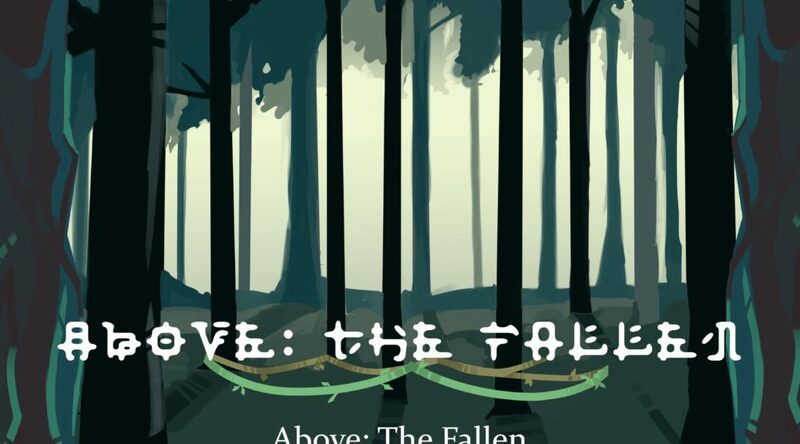 Our team submitted Above: The Fallen to the 2017 TERMINUS film and game conference in Atlanta. If we’re chosen as finalists we’ll be able to show the game off at the conference and we’ll be competing for some awesome prizes. Here’s the video we sent in.